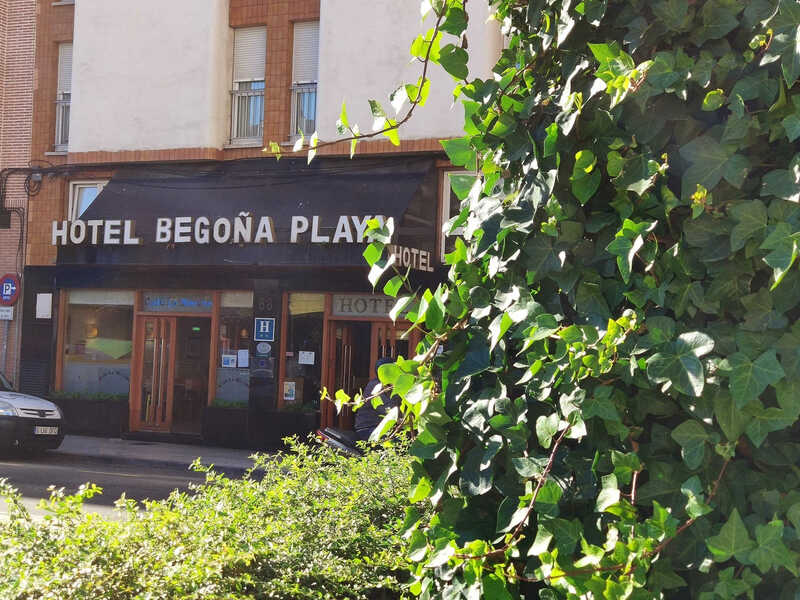 Begoña Playa Hotel is situated next to San Lorenzo beach, which is Gijón’s main beach, just feet away from the commercial and cultural area, as well as from the old quarter, Cimadevilla, one of the main attractions of the town. 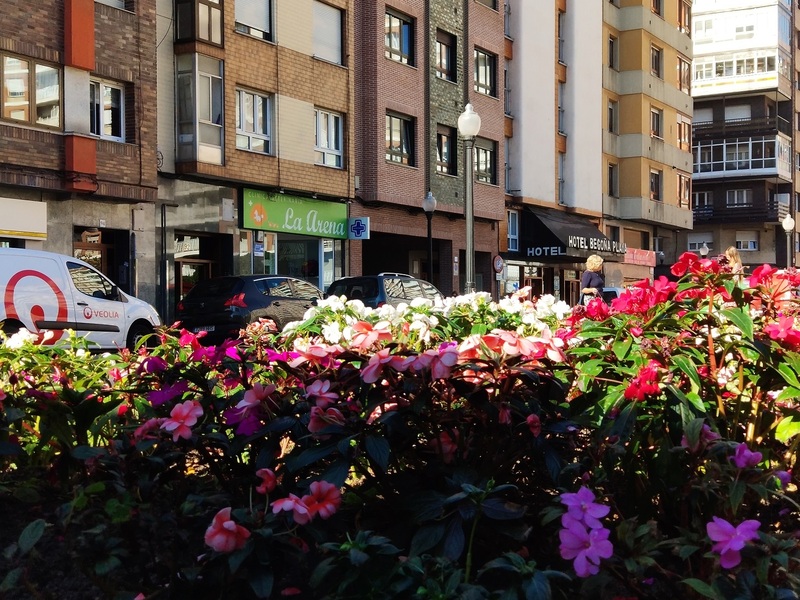 Like with the rest of our hotels, its location will allow you to visit the town without the need of transport. 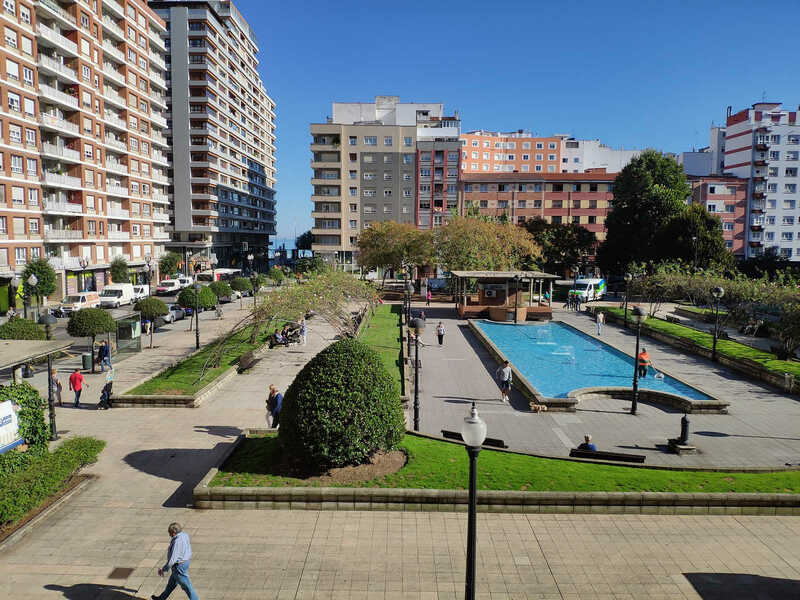 If you are looking for a peaceful place to rest, go to the beach or go sightseeing, this hotel is your choice.